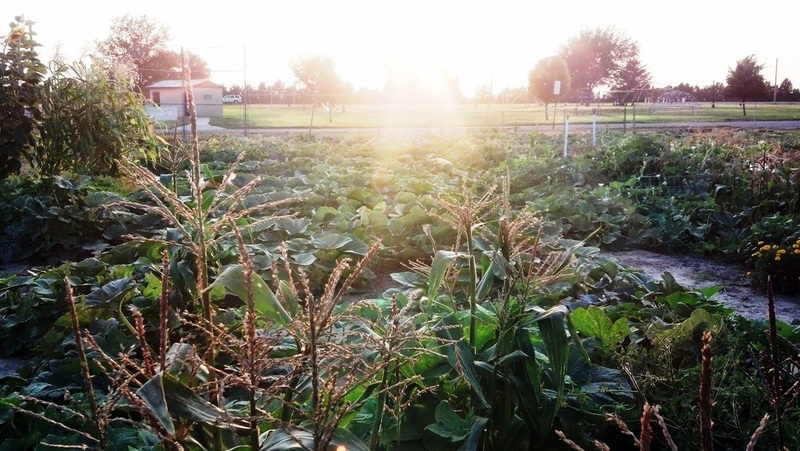 The Goodland Community Garden has both an allotment garden and a communal garden. Part of the garden is designated as a communal garden to be operated and maintained by West Elementary students. 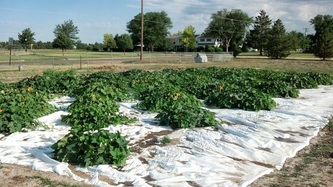 In May students and teachers planted pumpkins. 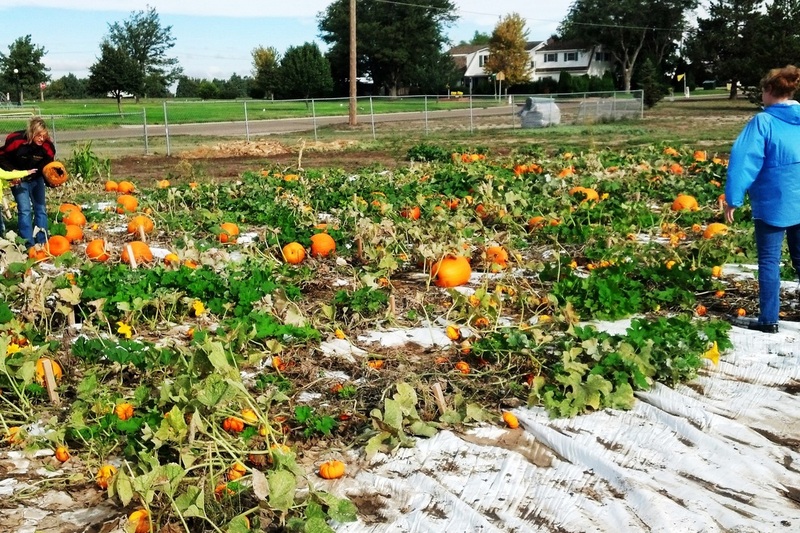 In September all the students from PreK-2nd grade were able to pick their own pumpkin. During the summer youth were engaged in weekly gardening activities. A total of 223 children participated in the garden project. 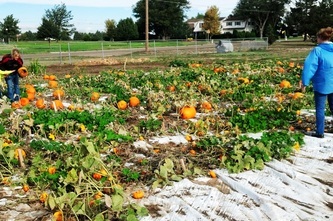 The remaining portion of the garden is devoted to allotments rented by local residents. Grant funds were used to purchase a garden shed, perimeter fencing and a drip irrigation system.